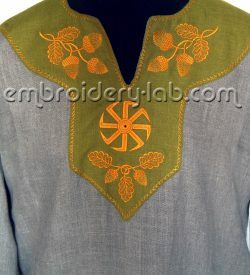 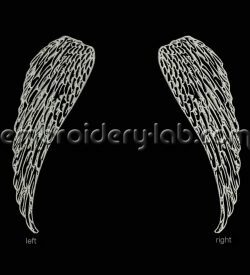 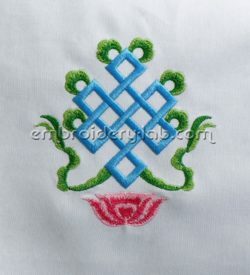 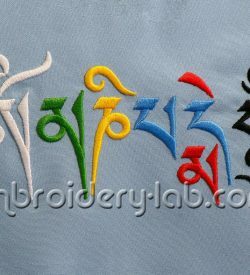 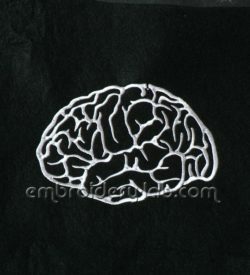 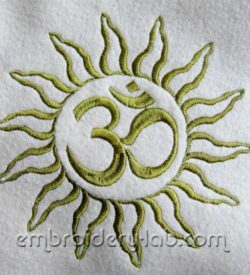 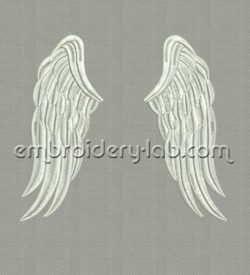 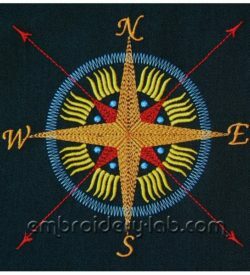 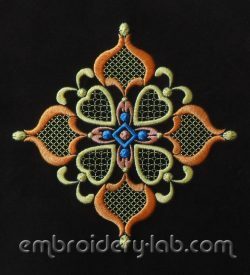 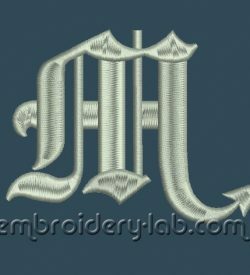 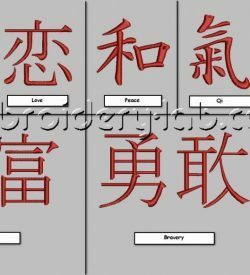 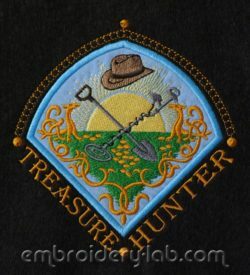 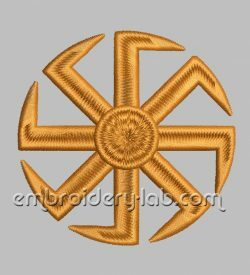 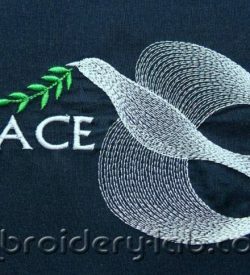 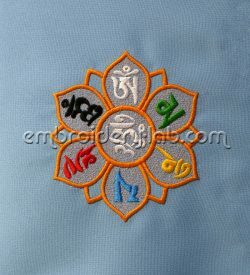 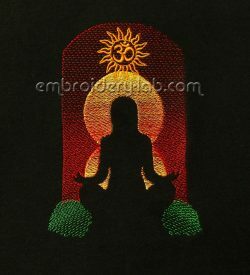 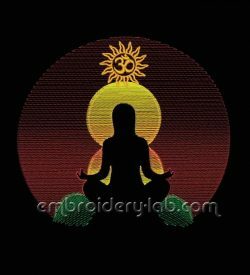 This category contains Symbols machine embroidery designs. 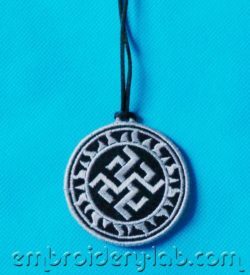 Code: old slavic symbol kolovrat Size: 70.4 x 69.9 mm (2.77 x 2.75") Please note that this design is a DIGITAL pattern only. 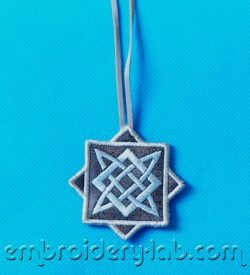 Code: old slavic symbol odolen-trava Size: 67.8 mm x 74.0 mm (2.67 x 2.91") Please note that this design is a DIGITAL pattern only. 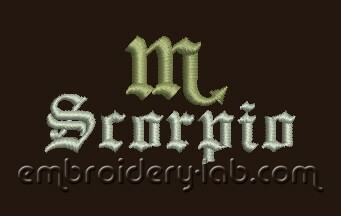 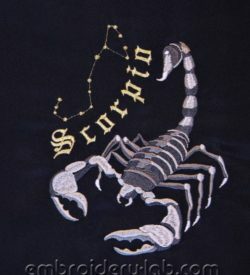 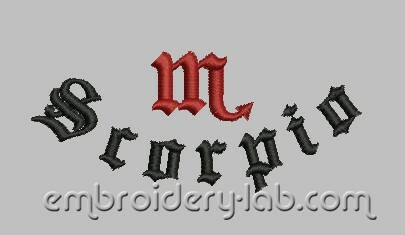 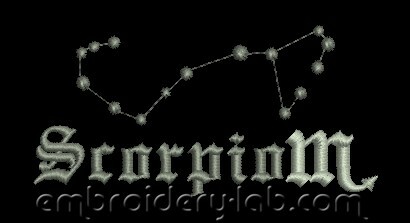 Code: Scorpio symbol 0001 Size: 103.8 x 78.0 mm (4.09" x 3.07") Please note that this design is a DIGITAL pattern only.